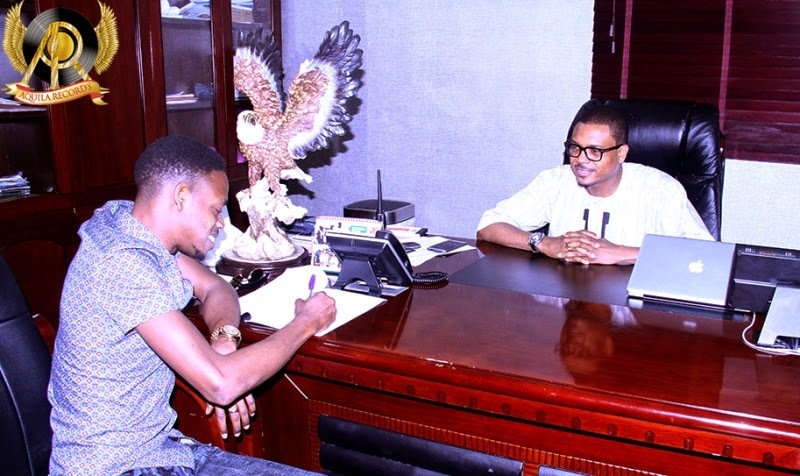 Less than a year into opening Africa's number one luxury nightclub, Quilox, foremost businessman and socialite, Shina Peller is floating a new label and his first signings are no other than pop-star and youth ambassador Tilla (formerly known as Tillaman), and his brother, Que Peller. 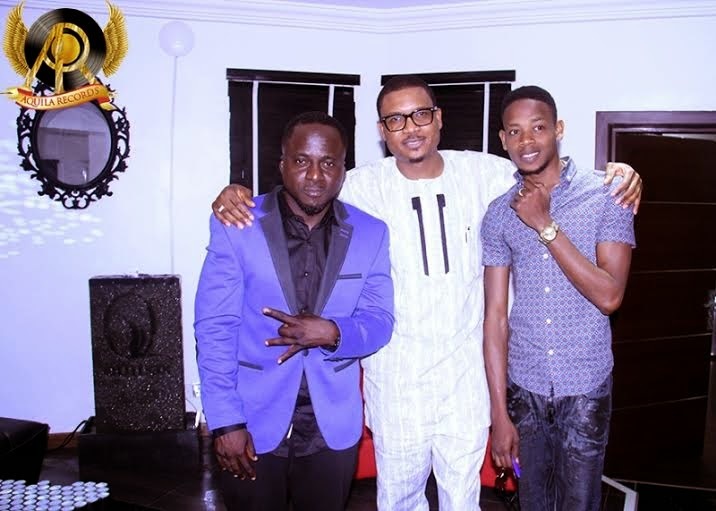 With the label, Tilla, "D Real Omoba" as he's fondly called, will be fortifying his stance as one of the best pop-stars on the African continent, while QUE PELLER will be embarking on massive campaign to make him a household name in no time. 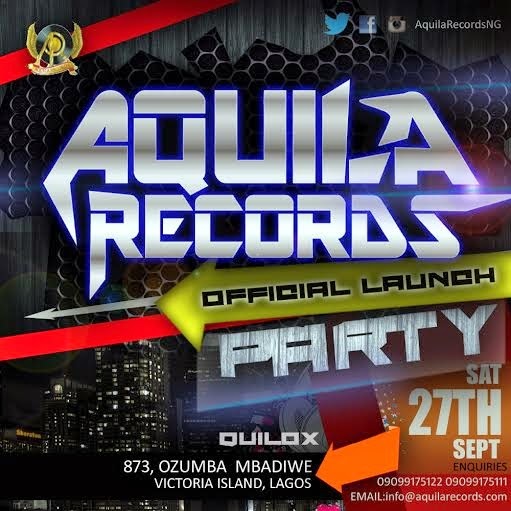 Managed by YBRL Consultancy, AQUILA RECORDS has fully commenced operations and will be having its official launch party on Saturday, September 27th. 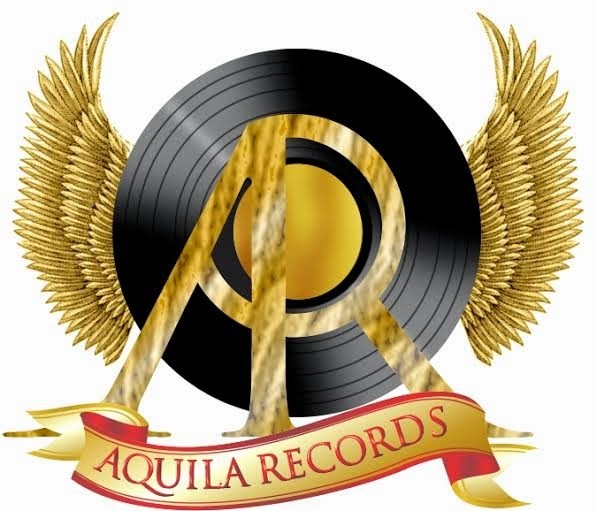 EVERYBODY IS NOW GOING INTO MUSIC AND AS WELL OPENING A RECORD LABEL..I, WILL SOON OPEN MY ON RECORD LABEL. 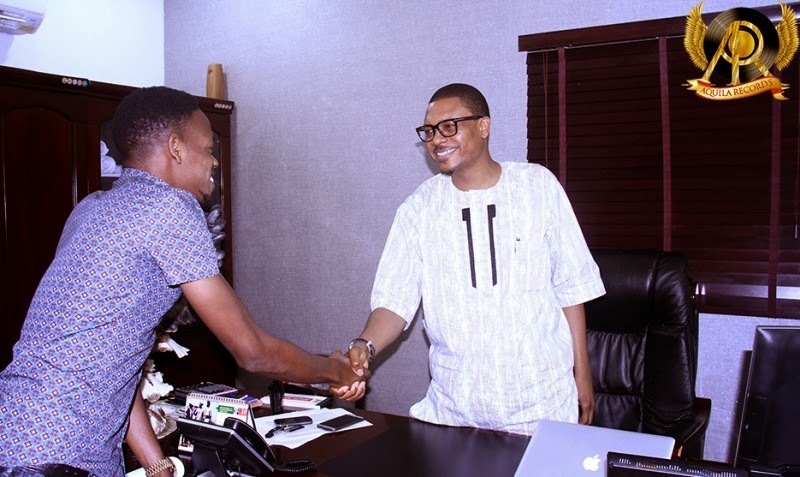 This a great news to Nigeria music Industry! Wishing tillaman n his new record label d best! This Tilla seems confused, from Euphoria to Aquilla. If you like join boko haram, you still won't blow. 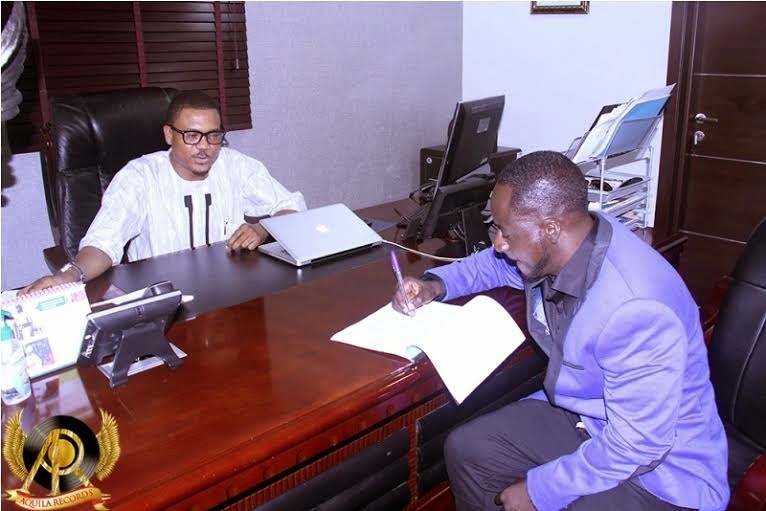 If he joins bh he go blow o...blow up lmao! Na only God go help us in dis country Haba....... Fake people every where you see people moving forward and doing good you will still sit down there nd be talking rubbish about them you people shld get a life nd wish dem well if you want good thing from God. Do you know Boko Haram? Your family can join dem useless people like you. While we were working they were sleeping! Now we are rocking they complaining.. *a verse from Tilla jam* ... He already said it, so am not surprise ppl will still hate on him! 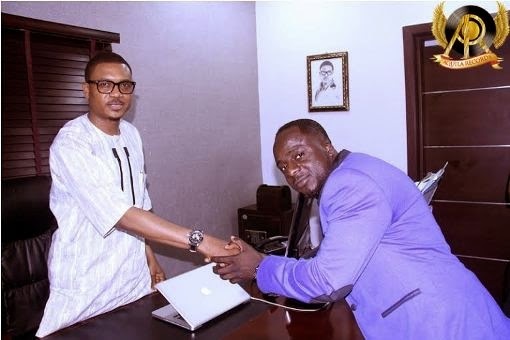 God bless Shina peller, his so humble to even his workers!